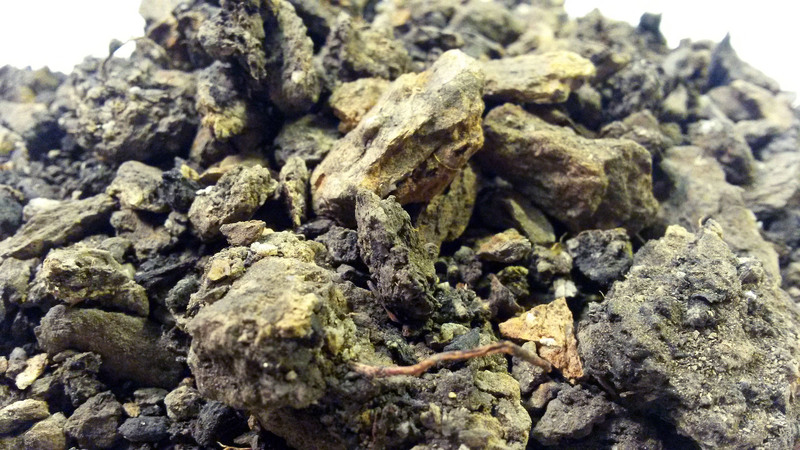 We can proudly announce that we have now started with regestering material from the Middle trench! 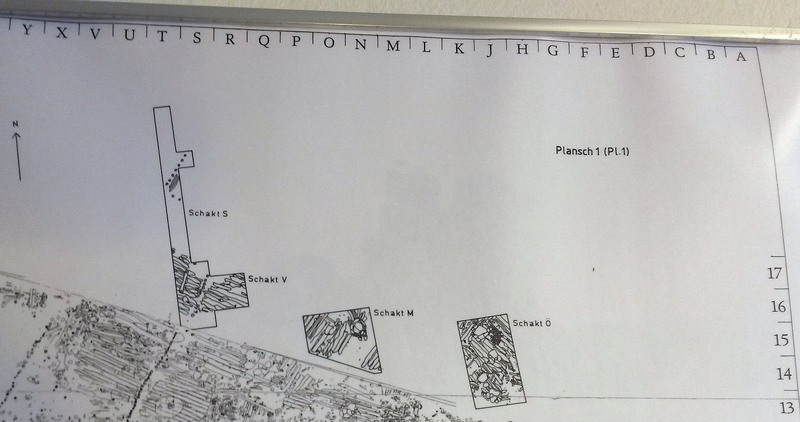 An excavation plan of four of the excavated trenches at Alvastra pile dwelling (the Eastern-/ the Middle-/ the Western-/the Investigation trench and Frödins trench). 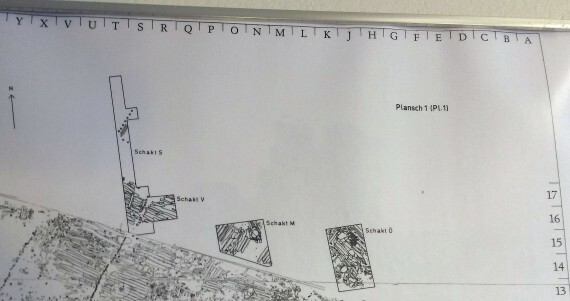 Schakt Ö is the Eastern trench, Schakt M is the Middle trench, schakt V and schakt S are the Western trench and the Investigation trench respectively. Frödins trench is the bigger trench seen at the bottom of the photo. Photo: Nathalie Hinders SHMM. Pottery from the Middle trench was the first material to begin to be registered. Only a few posts have been registered so far. My first observations are that the ceramic material from the Middle trench is much more fragmented than the material from the Eastern trench. What are classified as fragments in the registration process (>1cm2) are in abundance. So far there has only been but a few solid sherds registered in this first phase of registering. Furthermore, the total amount of pottery seems to be less that the total amount from the Eastern trench. A pile of pottery from the Eastern trench prior to registration. Photo: Nathalie Hinders SHMM. In many cases, registration of the pottery starts with a plastic bag filled to the brim with pottery; sherds and fragments are intermingled with grains of temper, burned clay, daub and a lot of other interesting, oftentimes, organic materials. One of these piles (seen in the picture above) resulted in 7 posts in our database. A few sherds have been a part of a vessel made by means of the u-technique and some were so degraded that it was hard to determine in detail how they were made. The organic material from this particular bag comprises of no less than 46 charred seeds, 10 fragments of burned bone and 4 fragments of unburned bone. Another interesting find was a small, yet intriguing part of a lithic artefact with polish and traces of use-ware. Keep out for more updates on the Middle trench!